In my previous article, I mentioned a senior leader with a global accounting firm who credited mindfulness for helping improve her capacity for emotional self-control. During our discussion, she also explained in detail how this change contributed to greater adaptability. These are both competencies of Emotional and Social Intelligence, and mindfulness training can help with their development. In this case, emotional self-control increased the capacity for managing unexpected events, which relied in part on an enhanced awareness of how her personal bias, interpretations of past experiences, and subconscious reactions were interfering with the effectiveness of her responses. The other 41 leaders I interviewed as part of my study also linked mindfulness to the development of the Emotional and Social Intelligence Competency of Adaptability. 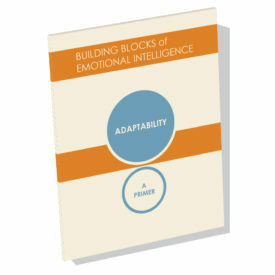 Adaptability falls under the domain of Emotional Self-Management and is exemplified by a leader being able to work effectively in rapidly changing environments and with diverse groups or individuals. I found additional evidence of this competency during my transcript analysis using the Emotional and Social Competency Indicator (ESCI) model developed by Daniel Goleman and Richard Boyatzis. Adaptability has been empirically linked to increased leadership performance and is typically present in leaders who can manage shifting priorities and are capable of adjusting their perceptions and beliefs. Improved ability to lead in challenging environments. More effective and rapid responses to unexpected changes. Effectiveness in multiple roles, functions, and/or different organizations. During our conversation, she shared examples including needing to meet a major deadline following a significant reduction in budget, and managing employee disengagement and attrition following a merger. In these and other examples, she explained how adaptability increased her ability to successfully navigate unpleasant workplace events and interact more effectively with disruptive coworkers. She added that truly being adaptable required her to stay focused on key objectives in the face of unpredictable and sometimes highly volatile situations. She also echoed what other leaders shared about adaptability; that it is a vital component of both planned and improvisational leadership behaviors. Similarly, adaptability can be important in letting go of past accomplishments in order to address the challenges that come with new roles, or shifts in leadership identity. 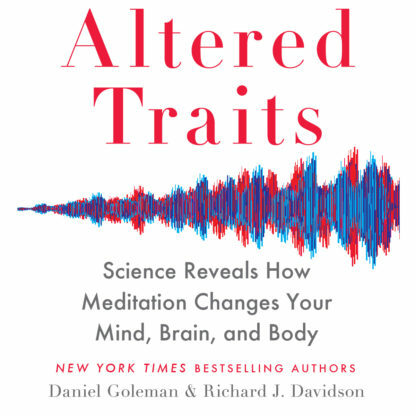 Neuroimaging research, like what is summarized in the 2014 HBR article Mindfulness Can Literally Change Your Brain, indicates that mindfulness alters regions of the brain and changes the manner in which neural networks connect with each other. These types of changes may also improve cognitive flexibility, which contributes to improved adaptability. 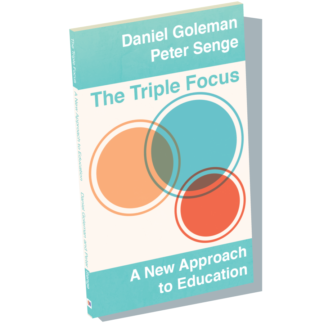 Identify areas where we need improvement and implement a daily plan of action to address gaps. Regularly assess the alignment of our beliefs and actions. In addition to cultivating adaptability, mindfulness is also linked to the development of Emotional Self-Awareness and Emotional Self-Management. 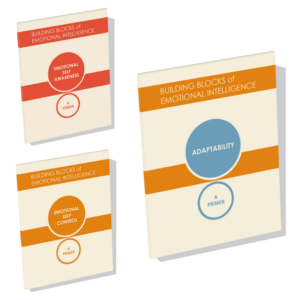 Adaptability is enhanced by these two competencies, since greater emotional awareness enables you to more effectively manage your reactions to situational demands. In my next article I will discuss the relationship between mindful leadership and the fourth competency in the Emotional Self-Management domain, Achievement Orientation. 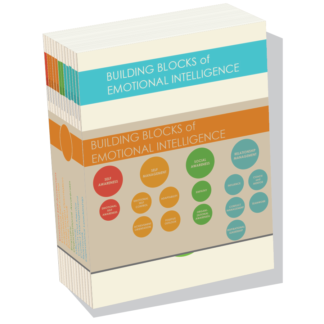 The primers focus on the competencies of Emotional and Social Intelligence in leadership. You can find the first 3 in the series available now: Emotional Self-Awareness, Emotional Self-Control, and Adaptability. Coaching new school principals, I have come to appreciate the hidden emotional costs to leadership promotion. If I don’t support my leaders to adapt emotionally to their new roles, they are more likely to hit a wall when adapting to the skills of their new job. Consider Janet. As an assistant principal, she turns every task into gold because of her work ethic, intelligence, instructional expertise, and organizational skills. She earns considerable credibility with her team, and so is a no-brainer successor when her principal decides to move on. Six months later, Janet is struggling. She works extremely hard and everyone appreciates her level of commitment, but the school is not humming. She is both angered and confused by a growing resistance to the student culture system among the upper grade teachers, and blames the teachers when student discipline begins to slip. There is dissension among the leadership team on how to manage these challenges. She is surprised by what she sees as the weakness of many of her team members, and so finds it easier to take on student challenges herself. And yet, for the first time, she is missing deadlines and dropping balls. How can she get to the adult issues when student challenges take up so much of her time? I see multiple entry points to coaching Janet, but most will treat the symptoms rather than the disease. If I choose to attack technical skills such as meeting facilitation, difficult conversations or even personal organization, I miss the fact that Janet has failed to adapt to her new position at an emotional level. Even when transitions are positive ones, there’s loss. How does Bridge’s theory of endings help you make sense of your principal transition experience so far? What have you lost or had to let go of already? How do you think this has affected you emotionally? To what extent have you been able to let go? What do you think is getting in your way? The highest-performing people, especially, are reluctant to change; they want to keep doing the activities that made them successful. As a result, people make the job transition from individual contributor to manager without making a behavioral or value-based transition. In effect, they become managers without accepting the requirements. Chapter one offers concrete behaviors and values that get in the way of leaders adapting to new stages of leadership. Janet begins to see how her strength as a “doer” is holding her back from leading through others. My job at this point is to help Janet become aware of the values connected to her work up to this point, and then support her to make a conscious choice to shift them. Even when the choice is made, it takes time to unpack the habits, relationships, loyalties, and even character traits that are all pieces of Janet’s former strength. Janet will confront countless micro-moments of challenge that are in fact opportunities to shift her deeply ingrained behaviors. Tomorrow she will be drawn to a challenging teacher-student interaction as she walks down the hallway. She can choose to jump in and solve the problem, call the behavioral support staff whose job it is to support teachers, or let the teacher manage his own challenge. Being aware””of the choice and of the emotions and values at play””is the first step. Then, Janet needs some strategies to help her choose new behaviors. Imagine at this moment that you are able to lead masterfully through others. How would you get yourself to do it? You see that teacher struggling with that student! What do you do with your emotions and desire to jump in? What do you think or do that keeps you from engaging? Deeply exploring this moment of opportunity allows Janet to identify some things she can do to manage her emotions and her old values and habits, and leverage new ones. She articulates a reminder that her inner coach will chant (“Remember, you are the only person that can lead this school. How many other people can do this work right now?”). 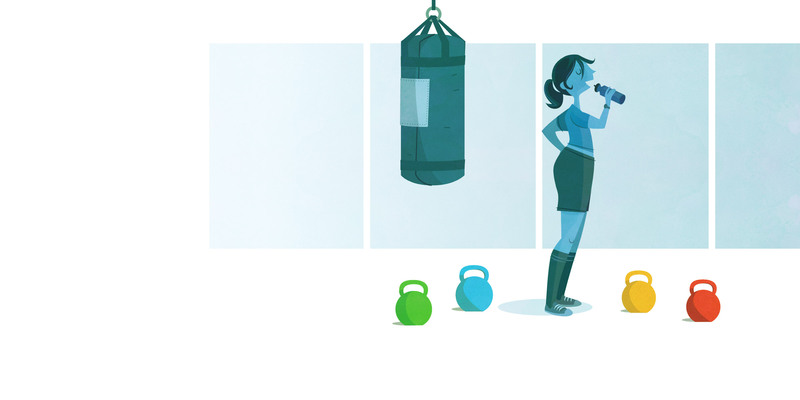 She practices taking two deep breaths to ground herself in the moment. She makes a plan to engage her trusted assistant principal as an accountability partner. Janet keeps these strategies on a note-card that she tapes to the back of her iPad. We reflect on application over time, revising strategies as we learn what works, until Janet is consistently making strong choices about the work that she takes on or delegates to other staff. Slowing your new leader down to reflect on endings, loss and surrendering strengths that no longer serve them is worth it. This coaching will save you weeks or months in new skill acquisition. 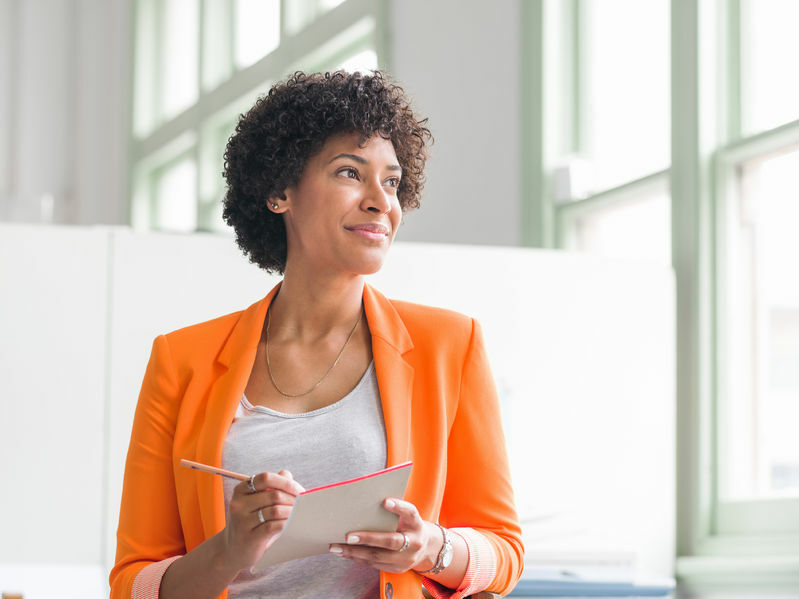 What does it take to be a high-performing leader? 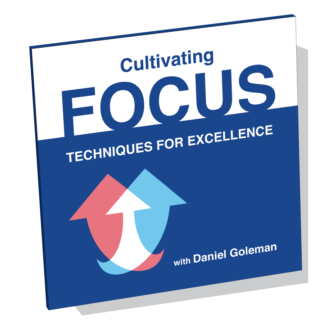 Emotional Intelligence author Daniel Goleman explored this question with George Kohlrieser, Professor of Leadership and Organizational Behavior at IMD, while they discussed emotional intelligence and leadership. Their conversation centered on the twelve emotional intelligence competencies many organizations recognize as being essential for effective leadership. Each competency focuses on a specific aspect of self-awareness, self-management, social awareness, or relationship management. If there is one constant in life and the work world, it is change. Along with being positive, effective leaders must be able to adjust to the changes they face each day. In this brief video clip, George Kohlrieser talks about positivity as an essential precursor to another emotional intelligence competency, Adaptability. 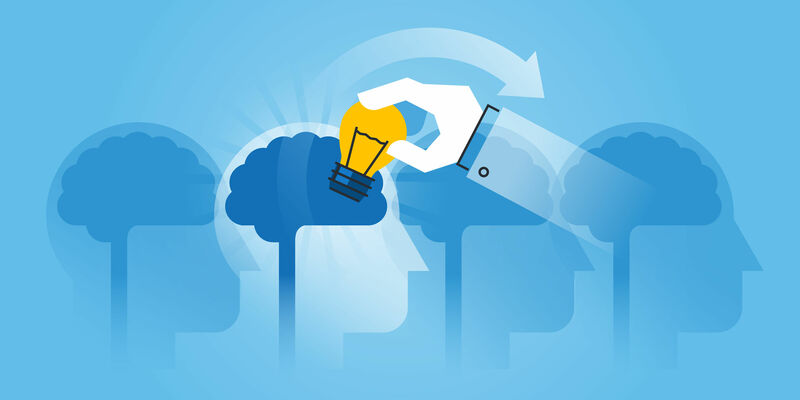 Positive Outlook and Adaptability are just two of the twelve emotional intelligence competencies of leaders who perform better than their peers. 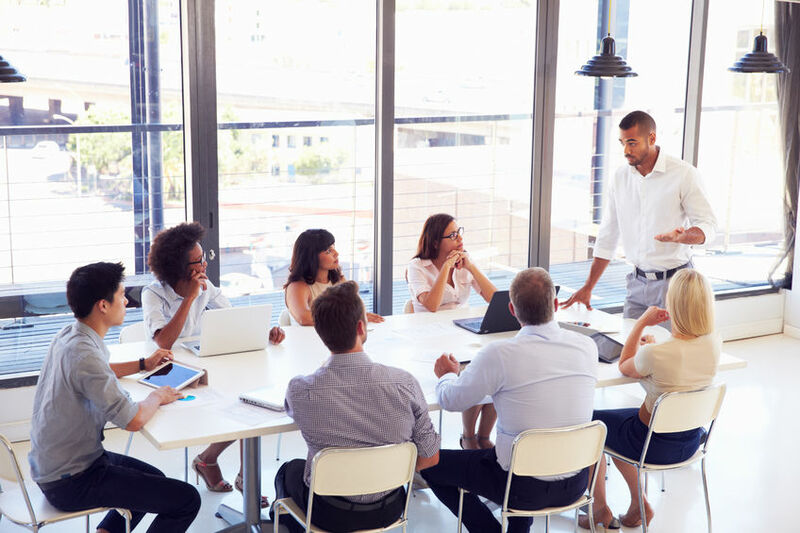 Research shows that leaders who score high in six or more of the emotional intelligence competencies are better able to create the conditions needed to improve performance in the groups they lead. Oftentimes the result isn’t just better performance, but happier and less stressed teams. And who doesn’t want that? 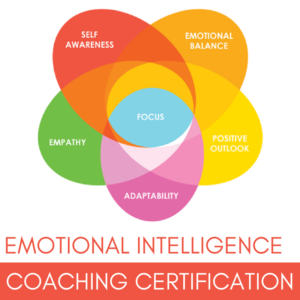 Want to learn more about leadership and emotional intelligence? Crucial Competence: Building Emotional and Social Leadership is a series of video conversations between Daniel Goleman and his colleagues, including Richard Boyatzis, Richard Davidson, Vanessa Druskat, and George Kohlrieser. 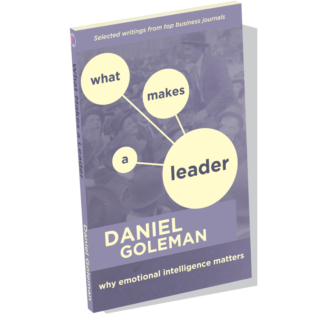 Leadership: The Power of Emotional Intelligence is a collection of Daniel Goleman’s writings filled with advice for leaders on using emotional intelligence to enhance their performance.